Bar president Abdul Fareed Abdul Gafoor says a task force must be established to look into police involvement in the disappearance. 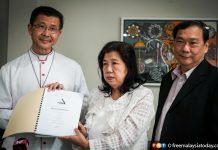 KUALA LUMPUR: The Malaysian Bar has come out in full support of the recommendations of the Human Rights Commission of Malaysia (Suhakam) inquiry finding into the disappearance of Amri Che Mat and Pastor Raymond Koh. 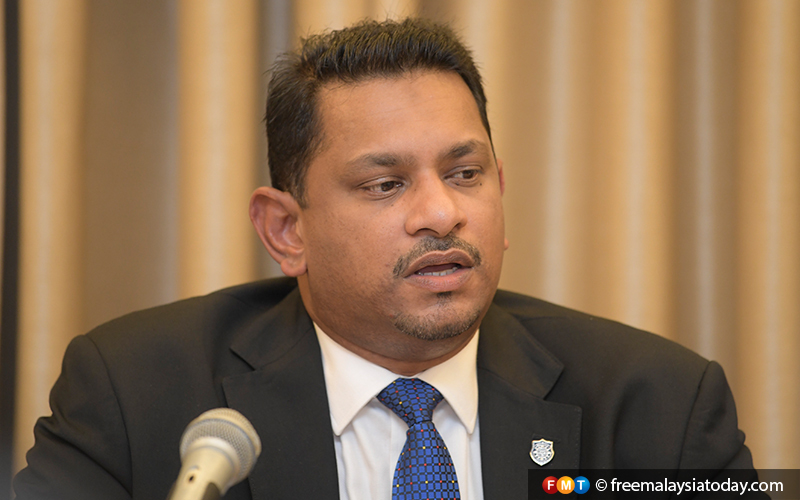 Its president Abdul Fareed Abdul Gafoor agreed that a special task force be established to reclassify, reopen and reinvestigate the disappearance of the duo, and especially look into police involvement in their disappearance. This task force, he said in a statement today, should be given “every power to investigate this matter, without let or hindrance”. Fareed also supported other recommendations, including that the authorities respect the freedom of religion as a fundamental human right and to clearly demarcate the powers of the police and state Islamic religious authorities. 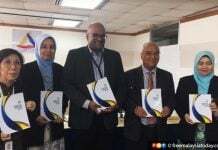 He called on the government to take Suhakam’s conclusions “with the utmost seriousness, and to adopt and immediately implement the inquiry panel’s various recommendations without any delay or excuse”. Establish the Independent Police Complaints and Misconduct Commission, as an independent oversight body to investigate complaints about the police force. Fareed said it was vital that the whereabouts of Amri, Koh, and three others who were missing – Pastor Joshua Helmi and his wife Ruth, and Saiful Bahari, a former civilian contract worker based at the police training centre – be determined. He said their families and the Malaysian public had the right, and deserved, to know what had happened to all of them. 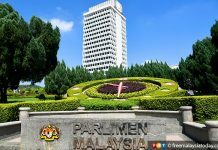 He said the Malaysian Bar was “appalled” that the finding unanimously reached by members of the Suhakam panel was that both Amri and Koh were the victims of enforced disappearance at the hands of the Special Branch in Bukit Aman. “The decision is a damning indictment of the impunity exercised by this particular section of the Royal Malaysia Police (ie the Special Branch), which is privileged, and protected from scrutiny and accountability. “The decision, as summarised and read out by the chairman of the inquiry panel, former Court of Appeal judge Dato’ Mah Weng Kwai, sets out a litany of fake alternative explanations in what had been an ill-conceived and nefarious attempt to shift attention away from the Special Branch and to pin the responsibility for these disappearances on other groups or individuals. More worrying, he said, was the “thread of actual testimony and circumstantial evidence that interwove this operation by the Special Branch with the abuse of power by certain individuals within the state Islamic religious authorities, to seek to highlight the threat of Shia Islam”.